When you’re managing a property portfolio, you’re controlling some of the biggest assets anyone will ever have. That’s why it’s important that you have key strategies at the heart of your property management company. With this in place, you can generate income for your business by nurturing and learning from all your investments. Not every property is going to be a good fit for your company. That’s why it’s important to understand the areas you’re investing in, the local amenities, the current rental rates and whether or not your existing properties have been successful here. Investing in a new area? Then hire the help of experts like Avison Young to get to know the market and what you can expect. Just like the areas you’re buying in, your properties will also have their own unique qualities. Use data to understand them and learn from them. Key data includes area information, rental rates, your turnover, maintenance fees and all the investments you’ve made on the property. You may find some software will help you here, particularly if you’ve got a large portfolio. It goes without saying that you’ll want to keep your costs to a minimum where possible. 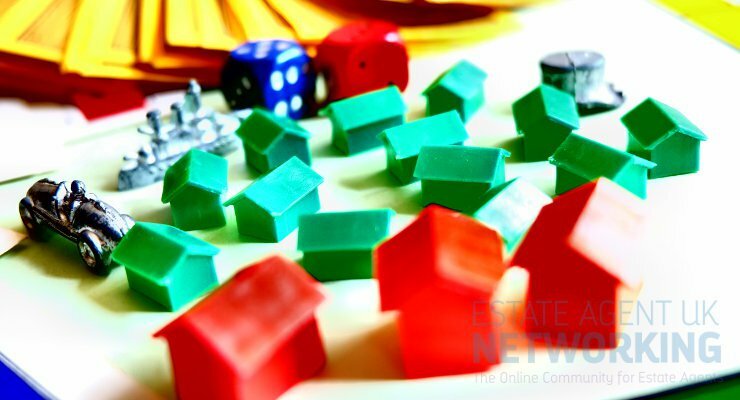 However, cutting corners when it comes to the property just isn’t an option, so where can you make good savings? One of the best ways is to streamline systems and introduce strong management systems so you can make all your processes and paperwork simpler. For example, if you have a website with a portal for tenants, you can get them to fill in their questionnaires and details online so you’re not having to deal with and input lots of data. Plus, you’ll probably find that the majority of tenants prefer to use online systems. Let’s be honest now. How up to date are your property inspections? Are your current schedules suiting you and your workload? If you are finding that you’re juggling too many things so you’re starting to let things slide, it’s time to manage everything better so you are up to date with everything. Again, software could be the answer here, or hiring an admin assistant may be all you need. Although maintenance and inspections mean spending more money, they’re something that’ll give you great returns. Good maintenance schedules avoid costly repairs and they’ll make sure your tenants are happier, too. Overall, then, there are some really simple ways you can increase your returns. By getting to know your portfolio and staying on top of it, you can find ways to generate more from what you already have. Whether something needs a lick of paint or you could offer better customer service to your tenants, making these changes could boost your profits no end.